One of the countries I regret not to have visited is Portugal. 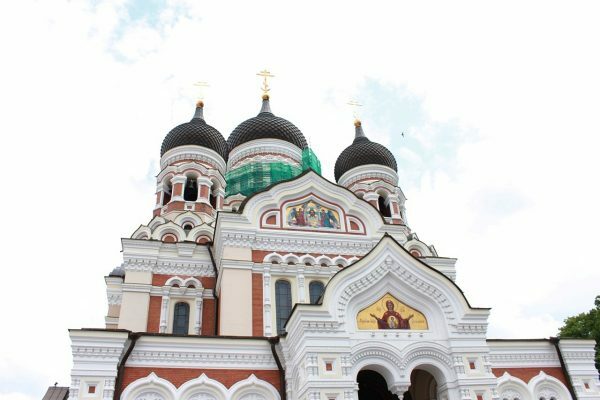 I have read so much about how inexpensive it is to travel there, and how beautiful their small cities are. 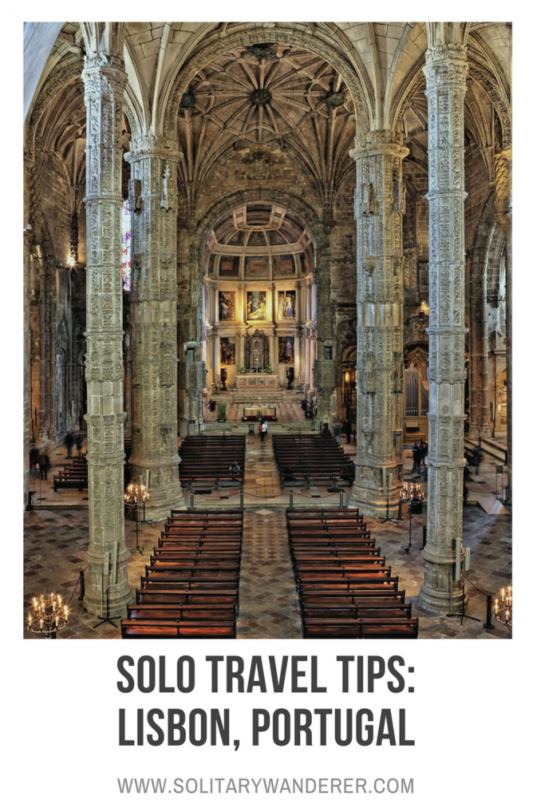 I’m very happy therefore, to present to you James Cave’s Lisbon solo travel tips for this month’s Solo Travel City Guides post. James, originally from Ireland, now lives in Portugal and runs the blog Portugalist. Portugal’s sunny capital city is the place to be right now. After an economic crisis that nearly brought the country to its knees, Lisbon has jumped firmly back to its feet — and the world is taking notice. Empty buildings have been revitalised with inventive boutiques and restaurants filling the old spaces — even the old factory buildings by the river have been jazzed up, with rooftop bars and quirky thrift stores drawing tourists from the city centre. Although Lisbon has become a lot more popular in the past few years, it’s still one of Western Europe’s cheapest cities to visit. It’s also one of the most beautiful. Brightly coloured tiles clad the crumbling mansions, quaint trams gently rumble up and down the steep hills, and mirodouros (views of gold) are around every corner. The capital of Portugal is definitely a great city to wander around, lost in your own thoughts. 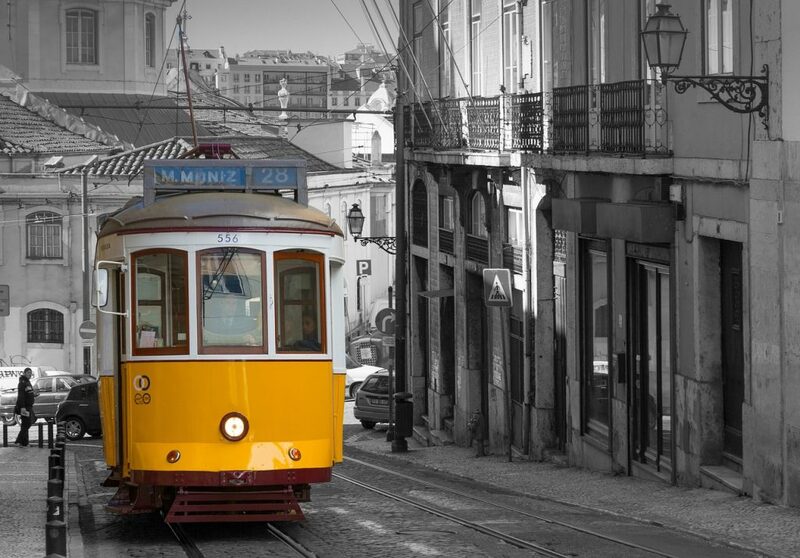 Here are some Lisbon solo travel tips to help you navigate the city on your own. Lisbon Portela Airport (LIS) is the only airport serving Lisbon. All arrivals pass through Terminal 1, but double-check your ticket if you’ve bought a return — European budget airlines like RyanAir and EasyJet fly from Terminal 2. You can get a free shuttle bus from T1 to T2, but if you’re taking a taxi it’s best to go straight there. Back to arriving in Lisbon — you’ll need a passport and a visa, unless you’re from an EU country (or Iceland, Liechtenstein, Malta, Norway, and Switzerland). A return ticket isn’t obligatory, but if you don’t have one you might be asked to prove you have enough money to support yourself and purchase a ticket out later. The easiest way to get from the airport to the city centre is using the Metro. Before hopping on board, you’ll need to buy a Viva Viagem card from the automatic machines. This cardboard ticket can be reloaded and used throughout your stay in Lisbon — it’s valid on the underground, trams, buses, ferries, and trains and costs €0.50. Your trip into downtown Lisbon will cost €1.40. Buses are also available from outside the terminal, and cost the same as the Metro. If you don’t have a Viva Viagem card, it’ll cost you €1.80. The Aerobus shuttle is faster than the public bus, and tickets cost €4 (€6 for a return). There’s a taxi rank outside the terminal, and you should expect to spend €15 to €20 if this is your preferred mode of transport. If you can’t find cheap flights to Lisbon, you can fly to Porto Airport (OPO) in the north, or Faro Airport (FAO) in the south and take a train. Train travel in Portugal is cheap and easy, and if you book in advance there are some great discounts. 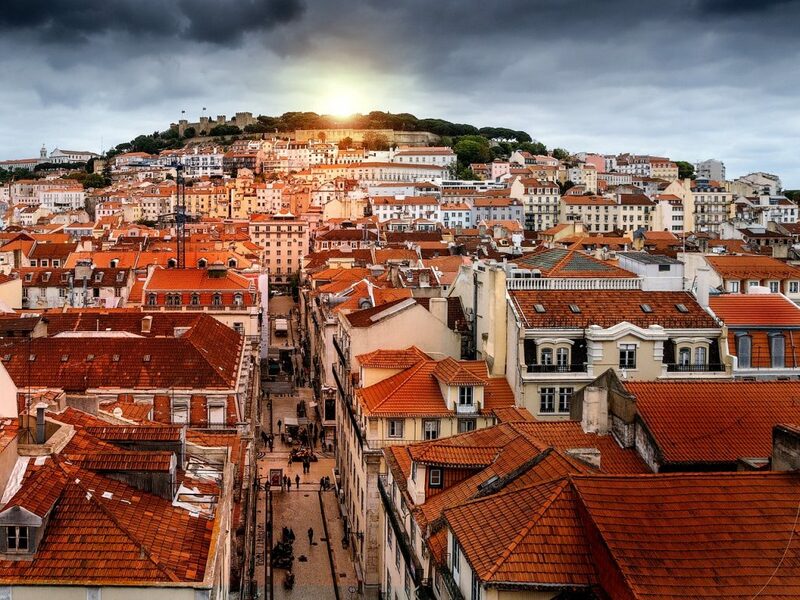 Here’s one of the most important Lisbon solo travel tips you will learn: the city has some truly amazing hostels — the highest concentration of HOSCAR (the world’s best hostels) winners in the world, to be precise. Highly-rated hostels in Lisbon include the Nomad 64 Hostel in the heart of the city’s old town, the Sunset Destination Hostel with Friday night pool parties, and the Yes Lisbon Hostel which offers a €10 dinner with local favorites and free drinks . Dorm rooms in Lisbon cost anything from €10 to €25, with €15 as the average price. 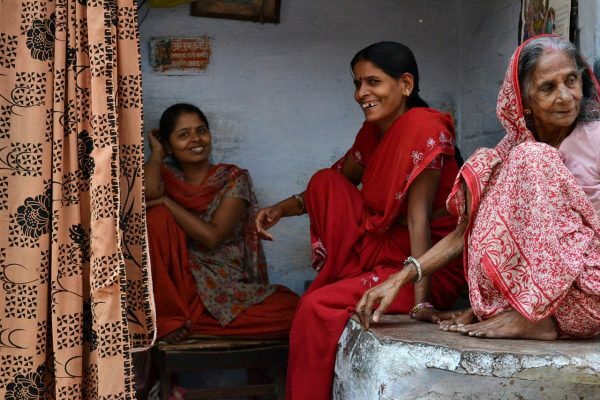 Remember, most of these places are a cut above — you can find cheaper accommodation, too, but it might not be so much fun. Look for hotels or hostels near Bairro Alto and Cais do Sodre if you’re a bit of a party animal, or near Chiado and Baixa if you want to be in the heart of the action (but also want to get some sleep). Although neighbourhoods like Belem and Alcantara are nice during the day, they can be a bit quiet at night. Wandering around the city with a coffee in one hand and a pastel de nata (custard tart) in the other is one of life’s little joys. If you want to add a bit more structure to your trip, here’s what to do. 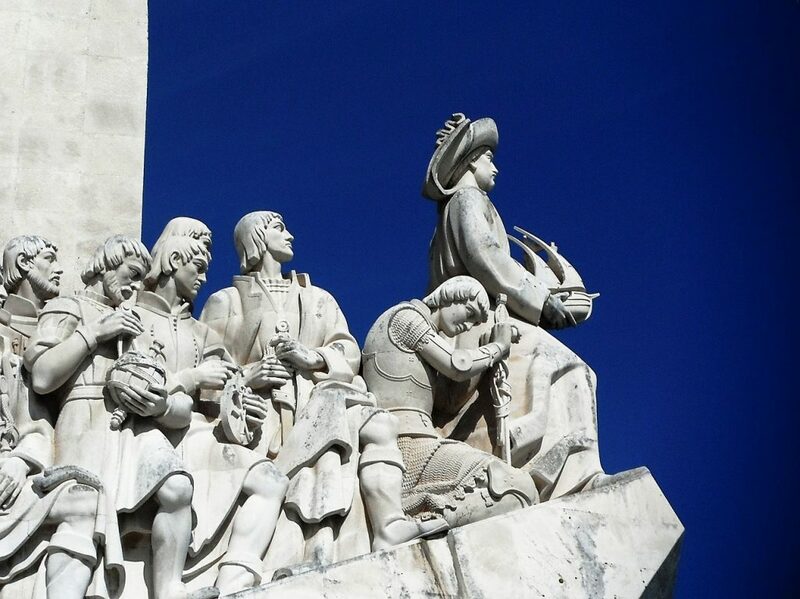 Sandeman’s New Lisbon Walking Tour — The free walking tour starts under the Camões Monument in Chiado and is a great way to get a feel for the city. Tours take place at 10am, 11am, and 2pm. 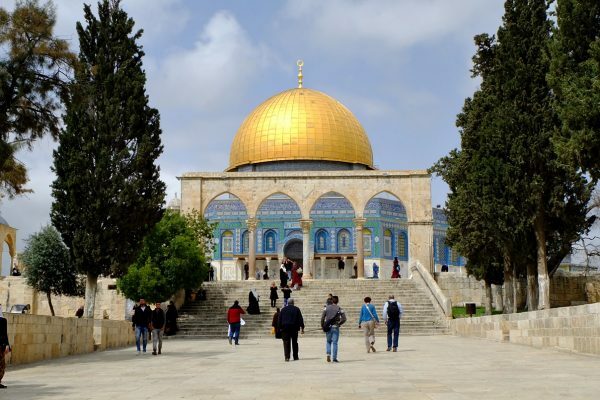 The tours are free and a great way to meet other travellers. They also run a pub crawl at 10pm, which costs €15. 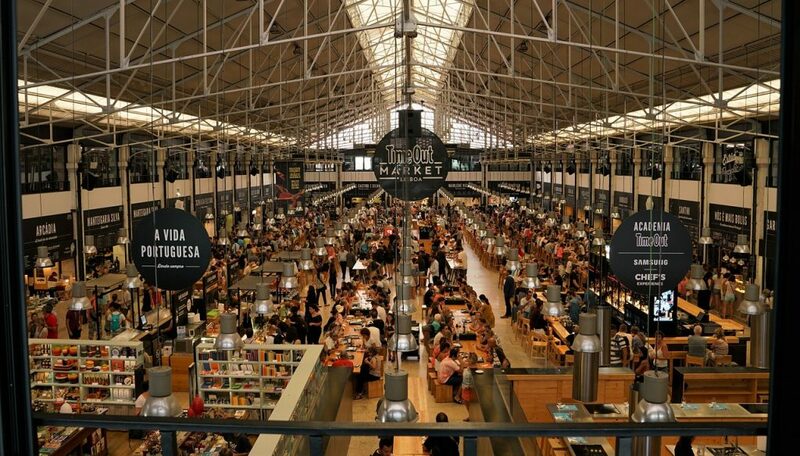 Eat at the Time Out Market — Lisbon has some really interesting restaurants to try, but if you’ve only got a few days in the city you can sample food from most of them at the Time Out Market. Many of Lisbon’s best restaurants and top chefs have stalls there. Spend a morning in Belem — Belem is a short jaunt on the tram 15, and is a great place to spend a morning. The two main attractions are the Belem Tower and Jeronimos Monastery, and the Maritime Museum is well worth a visit too. It’s also home to Pasteis de Belem, the café where the pastel de nata pastry is said to have originated. Visit the LX Factory — The LX Factory is Lisbon’s hipster hotspot, tucked away on an Alcantara backstreet. The old factory complex is home to arty stores including Ler Devager, one of Portugal’s most impressive book shops. The complex has its own rooftop bar, Rio Maravilha, with incredible views across the river. Watch Fado in Alfama — You can’t visit Lisbon without listening to the mournful fado music that the city is famous for. Solo travelers should skip the tourist traps offering dinner and a show, and head straight to the tascas: small bars where you can see a fado show for the price of a glass of wine and a bowl of the local soup, caldo verde. Lisbon is, generally speaking, a safe city with a low crime rate. That said, there are plenty of people who are happy to relieve unsuspecting tourists of their money. Be extra careful if you decide to ride on the crowded tram 28, or when you’re wandering around near the train stations. The bustling Rua Augusta is a pickpocket favourite, and some metro stations can be a bit dodgy after dark (particularly Martim Moniz, Anjos, and Intendente). When you’re in the Baixa and Bairro Alto neighbourhoods, you might get offered drugs. Just smile and shake your head. The biggest scam to look out for in Lisbon is the so-called restaurant scam, where tourists are vastly overcharged to the tune of hundreds of euros. If a waiter starts talking about specials, always ask for a price — even if the menu looks reasonable — and ask for it in writing. Always ask for a drinks menu before ordering a beer or wine. 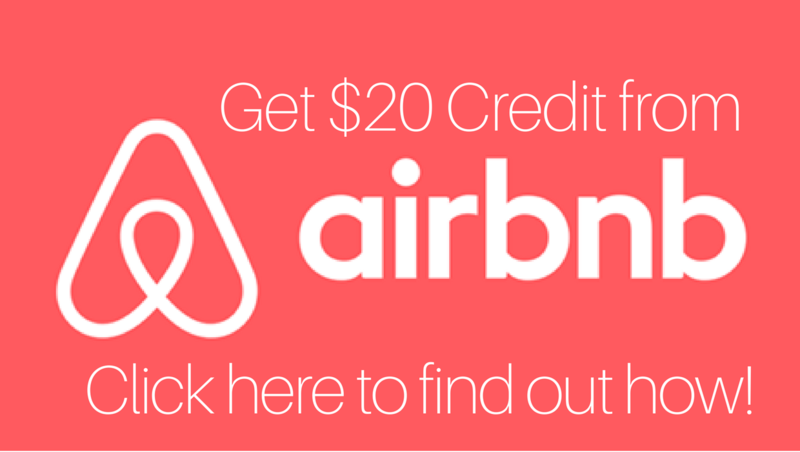 This scam is especially common in the Baixa neighbourhood, so only visit restaurants that are tried and trusted on TripAdvisor, Yelp, or Zomato. Eating alone is one of the trickiest parts of solo travel, but eating in Lisbon is never lonely. The Time Out Market has huge communal tables, as does the Mesa pizza restaurant in the LX Factory. Sandemans runs a Lisbon tapas experience tour, showing off the city’s small plates (petiscos) for €24 per head. Some hostels also do meals, check it out while booking. Couchsurfing hosts a weekly meet up on Wednesdays at 9:30pm at Café da Ordem dos Arquitectos. Even if you aren’t planning on crashing on someone’s sofa, it’s a good place to meet locals and other travelers alike. They’re a friendly bunch, and always up for a good time. You could also pop onto Meetup.com and see if any events take your fancy. Lisbon’s public transport system is great, but the city centre is super easy to get around on foot, too. Pack a pair of comfortable walking shoes to tackle the hills (there are seven of them). 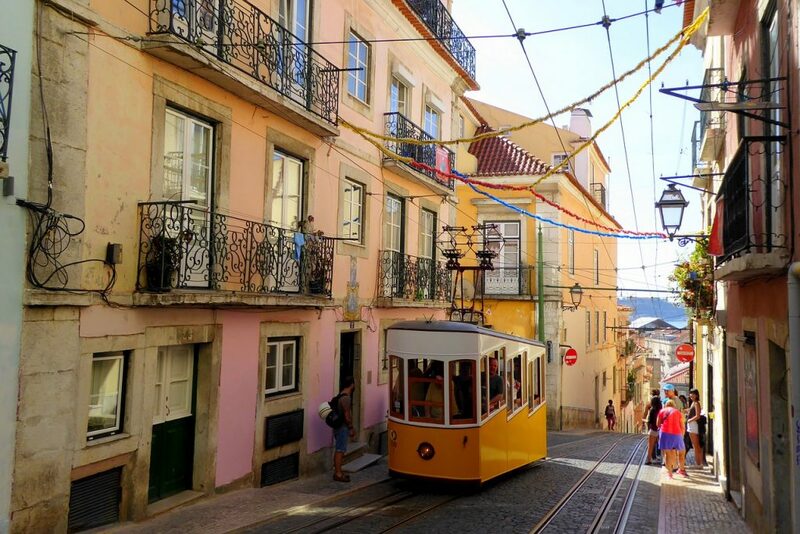 Ladies, it might be best to swap your stiletto and kitten heels for block-heels and flats as the cobblestone streets of the Bairro Alto can be super tricky to navigate after a caipirinha or two. And although Lisbon gets more than 300 days of sunshine each year, when it rains it REALLY rains. Pack an umbrella and a waterproof poncho, and you won’t have to pay over the odds for them from street vendors when a downpour starts. With its relaxed vibe and wealth of museums and outdoor bars, Lisbon is the perfect place for a solo adventure. Have you been to Portugal? 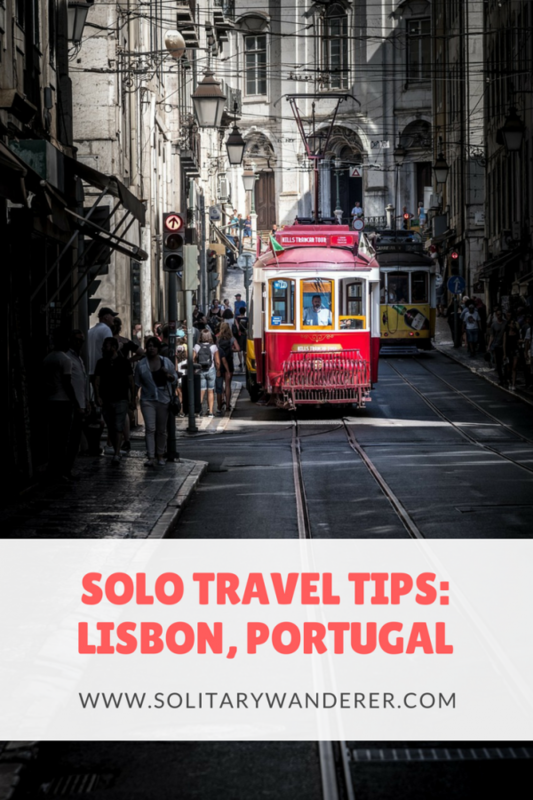 What other Lisbon solo travel tips can you add? Featured photo courtesy of @LauraRinke via Pixabay. James moved to Lisbon in 2013 and hasn’t looked back. With his blog, he’s dedicated to showing off the best of Portugal: from the sunny Algarve in the south to the lush vineyards of the north. When he’s not exploring his adopted homeland, James enjoys watching goofy comedy movies and trying out new running routes. You can follow his adventures on Twitter, Instagram, and Facebook. What a beautiful city. I won’t get tired of it. I want to go back. The bridge looks pretty much like the Golden Gate bridge in SFO! 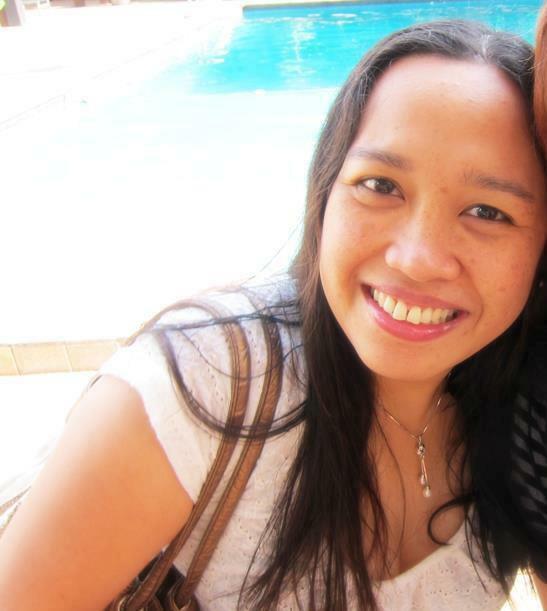 Thanks for a great selection of hostels, as a solo traveller, it’s helpful for me to have options here. The Lisbon Tapas Tour sounds very cool and also, good to know that there are pick pockets so we should be careful. These are really great tips on traveling solo! I was just in Lisbon for the first time last month and totally fell in love. We really enjoyed eating at the Time Out Market. We met really cool people at the communal tables there and there are so many delicious options to choose from. We also felt very safe there. 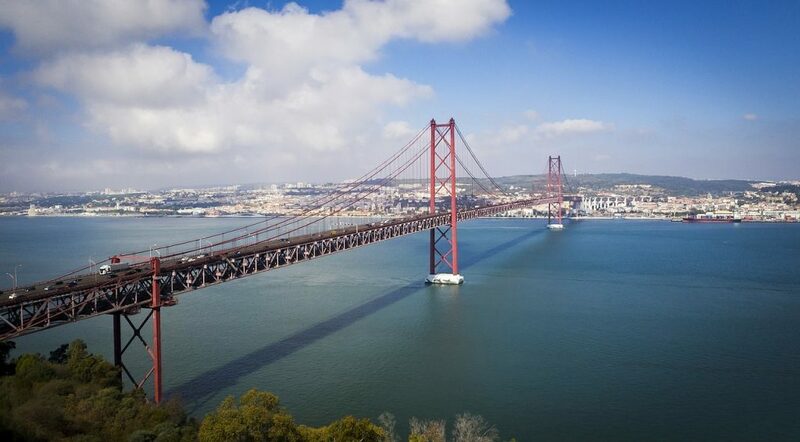 Lisbon is a phenomenal choice for any kind of traveler! We will be in Lisbon in October and love all your tips. Sent this to my hubby. Thanks lots! We have been planning to travel to Portugal since two years but was always concerned about the safety issues. Hopefully soon now, after taking care of the points you mentioned here. Thanks for all the tips and suspension bridge is really gorgeous. I had a layover in Lisbon a few months ago and also found the Metro very easy to get around! I’m so bummed I didn’t make it to Time Out Market. I had it on my list but ran out of time, but now I wish I did seeing how much local food is there. I’ve never been to Portugal at all, but it’s on my list. It looks like a lovely place, as long as you’re careful. It’s terrible that they try to scam you even in restaurants, but I’m sure if you’re smart about it, you can really enjoy your experience. We were there last year and did quite a few of the items mentioned. The tapas tour was great fun and it was a great way to get tips from locals and meet some fellow visitors while enjoying some excellent food and drink. Not been to Portugal yet (which is a shame for a European resident for the past 15 years and counting). But it’s on the list. I mistook the suspension bridge as the Golden Gate in the US. Thanks for the ‘scam’ tips, will serve travellers to Lisbon in good stead. I adored Lisbon! Your tips are great – especially eating at Time Out Market…I kept going back!